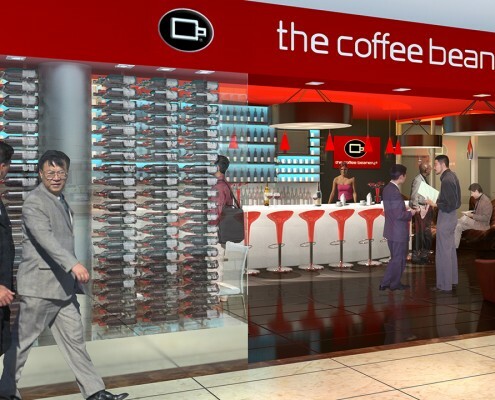 This concept offers wine and coffee in a modern bar-like setting with finishes that are clean and stimulating. The playful furnishings include bean bag chairs, smooth colorful finishes and the perfect spot for friendly conversation. Sustainable materials and recycled glass and woods will be used. 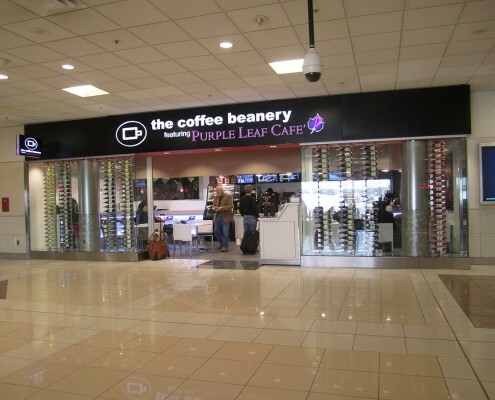 Chemical-eliminating surfaces such as polished concrete tables and counters makes the Coffee Beanery green and environment friendly.